>> Can Acupuncture offer Pain Relief? If performed by a qualified, conscientious practitioner, yes. Acupuncture needles are solid and hair-thin, and they are not designed to cut the skin. They are also inserted to much more shallow levels than hypodermic needles, generally no more than a half-inch to an inch depending on the type of treatment being delivered. While each person experiences acupuncture differently, most people feel only a minimal amount of sensation as the needles are inserted. Some people reportedly feel a sensation of excitement, while others feel relaxed as well as a decrease in their pain. Acupuncturists know the human anatomy well, and insert needles in a safe fashion. The instruments used to penetrate the skin are pre-sterilized and disposed after a single use. The practitioner is well aware of the concern over infectious diseases, and takes every measure to insure cleanliness as all health care professional do. Bleeding rarely occurs, unless done so on purpose in specific situations. Even then the amount is minimal and in no way dangerous. For a first session, I typically set aside 30 minutes for asking questions and consultation, and 30 minutes for the actual acupuncture treatment. I take a full history. Many of the questions are similar to those a medical doctor would ask, but some of them will seem strange. Examples of strange questions include: What kind of food cravings do you have? Do you generally feel warmer or cooler than other people? Unlike a conventional doctor, I am looking for patterns of disharmony. No symptom in Chinese medicine makes sense except in relation to other signs and symptoms. I look at a person’s tongue and check their pulse. After taking the history, next comes the acupuncture treatment itself. For the treatment, you lie down on a special table while the tiny, hair-thin acupuncture needles are placed in different spots on the body. Most people barely feel them, and most of my patients report feeling relaxed and calm during the treatment. Needles are not necessarily placed in sore spots. Infrared heat lamps are also used for pain conditions. Depending on the seriousness and the length of your condition, your first visit may take between 60-90 minutes. It may take as little as one visit to see significant improvement, however, the average number of visits is three to six. As with any treatment plan I make sure that your questions are answered completely, and that the treatment plan seems viable and reasonable. 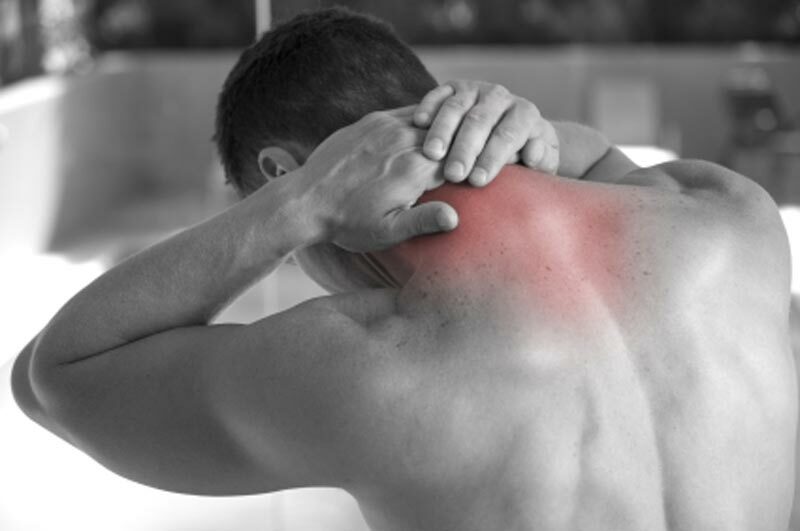 If you are suffering with pain and it has been affecting the quality of your life, the treatment you have received offered you inconsistent or no result, please let us find a natural solution to help you return to a healthier and happier lifestyle.